So today I am here with something very exciting. 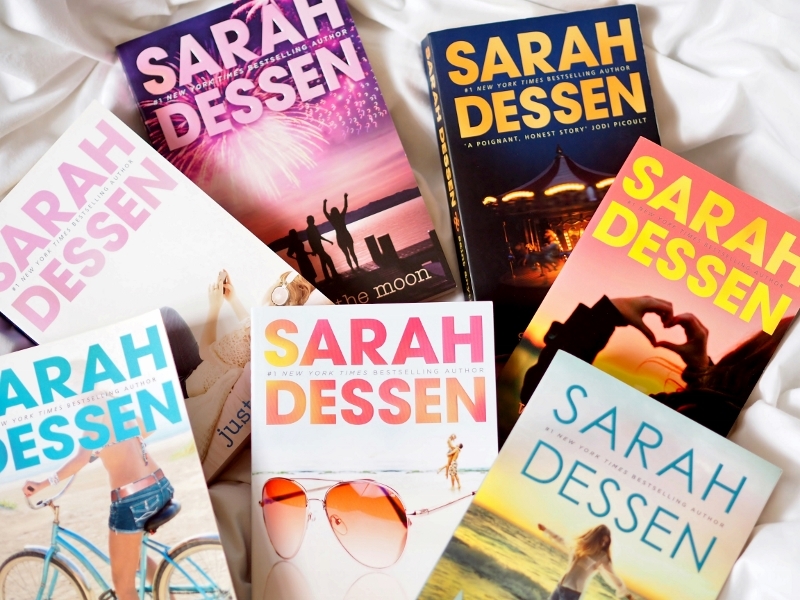 Well, at least for me it is, for I love Sarah Dessen's books, and I decided to start a book club. Now, you probably know that I had established The Nicholas Sparks Book Club two years ago. 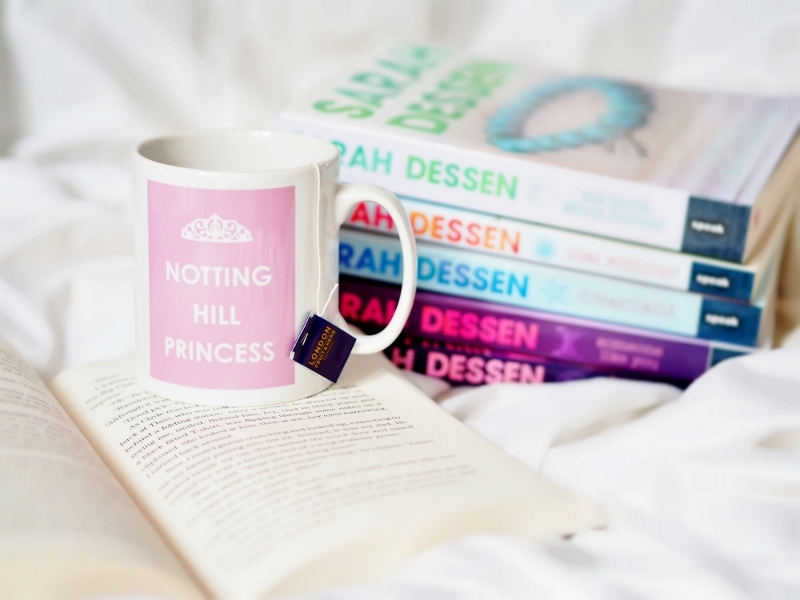 I had been meeting my fellow bloggers and discussing one book a month with them. But then I had moved to London and the meetings had ceased. But I still really like the idea of reading a book along with someone else with whom I can debate about the story. 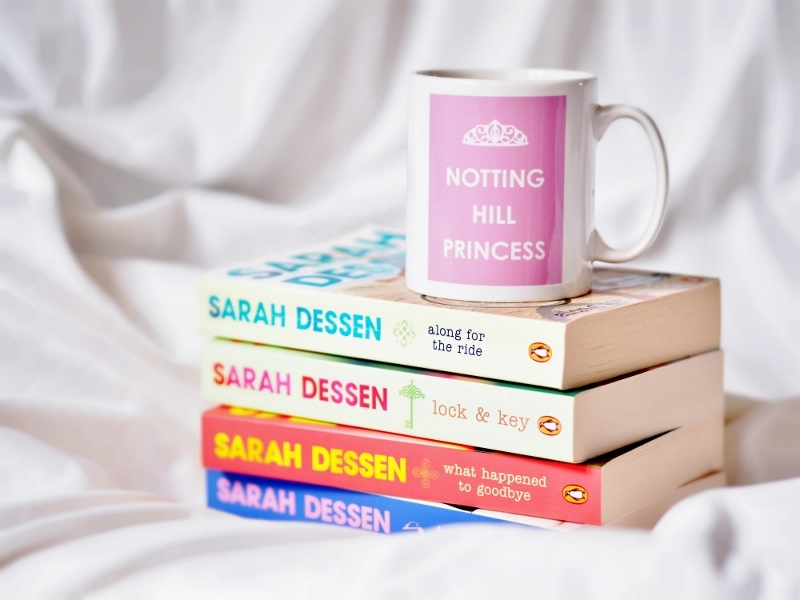 And if there is an author I am dying to talk about, but don't have anyone to do that with, it's definitely Sarah Dessen. So I thought: "Hey, let's start a book club!" hoping you still recognize the person you see there." "There comes a time when the world gets quiet and the only thing left is your own heart. So you'd better learn the sound of it. Otherwise you'll never understand what it's saying." 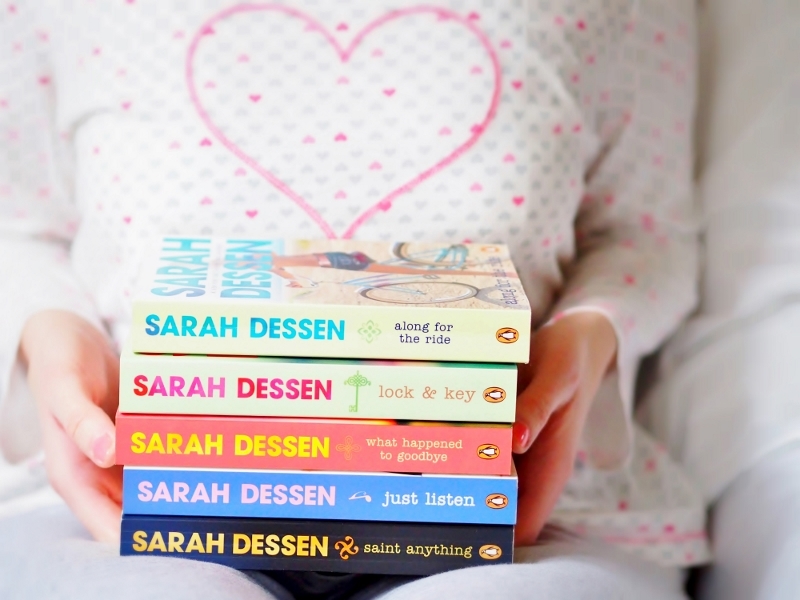 Now, Sarah Dessen has published twelve books so far, which is just the right amount of books to read during twelve months. Yes, I really decided to start a book club that is going to last a whole year. Isn't it awesome? So we will pick up one book every month, and at the end of the month we will write a review on it and discuss it in the comment sections on our blogs. 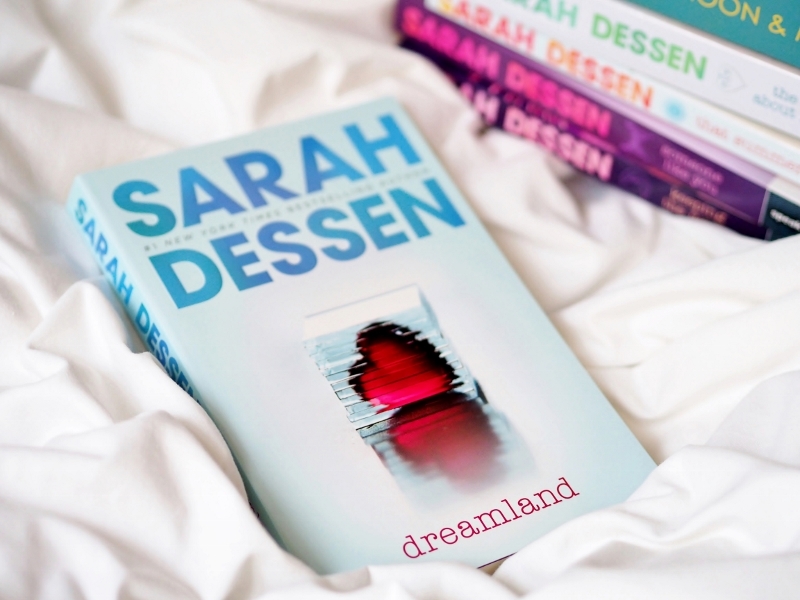 And of course, we will also post on the instagram - using hashtag #sarahdessenbookclub. This book club is just a virtual one, so everyone can join in. It doesn't matter where are you from because actual meetings won't be happening.